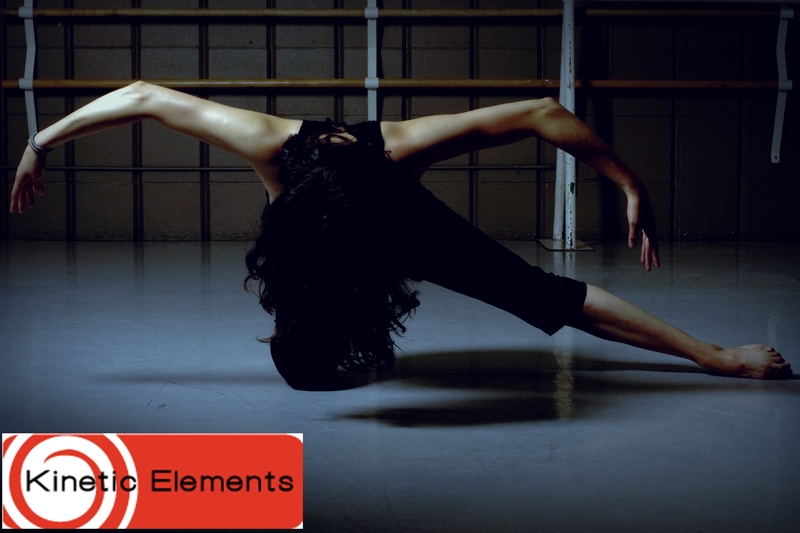 Kinetic Elements is looking for mature, experienced and professional dancers for upcoming shows! We are looking for dancers that can pick up choreography quickly and can be from any dance background. Our first show we are casting for is the Movies Bazaar- August 31st! Please bring a headshot and resume. There will be a combination taught at the audition. Sign in will start at 5:30pm and we will start teaching the combination at 6:00pm. If you have auditioned for Kinetic Elements in the past 6 months, there is no need to re-apply. 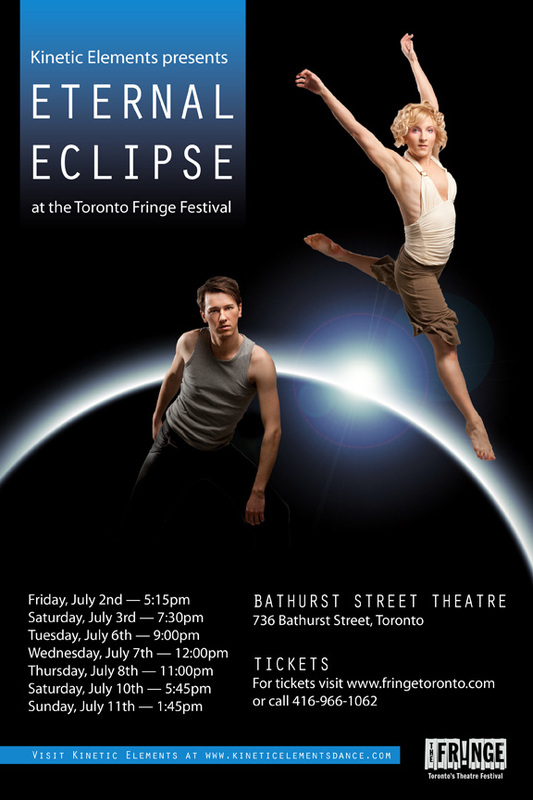 For more information on Kinetic Elements, please email artistic director Kendra Hughes at kendra@kendrahughes.com. Thank you to everyone who came out to our last show at the Fringe. Lots of thoughts and commentary to come on the whole experience. Artistic Director Kendra Hughes managed to get surprised by a twist ending.